Fashion-forward retrospective. 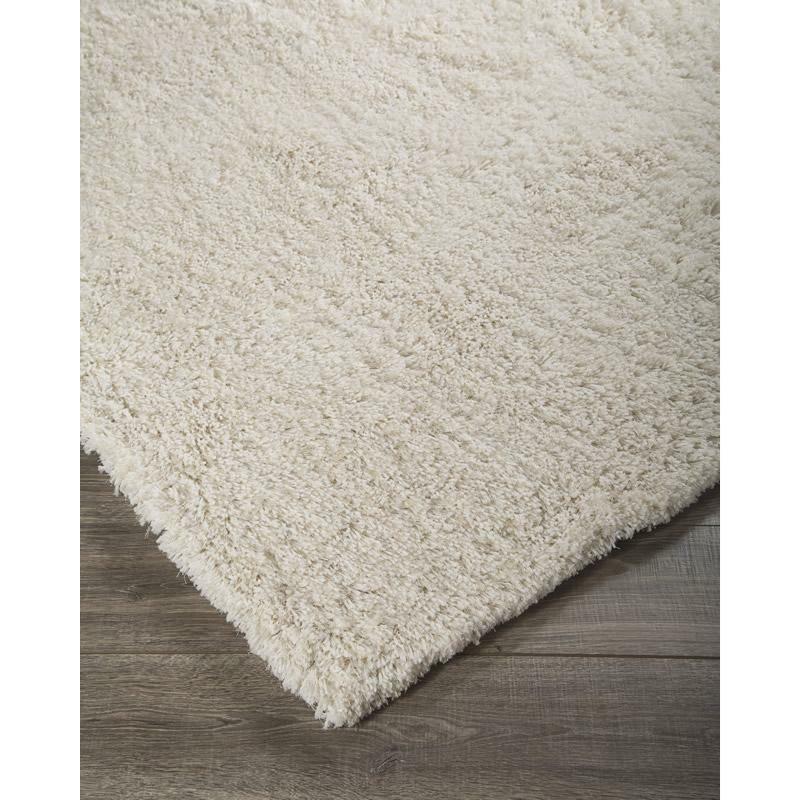 The Signature Design Alonso area rug brings back the shag in such an irresistible way. Feel free to kick off your shoes and indulge in its ultra-plush pile. 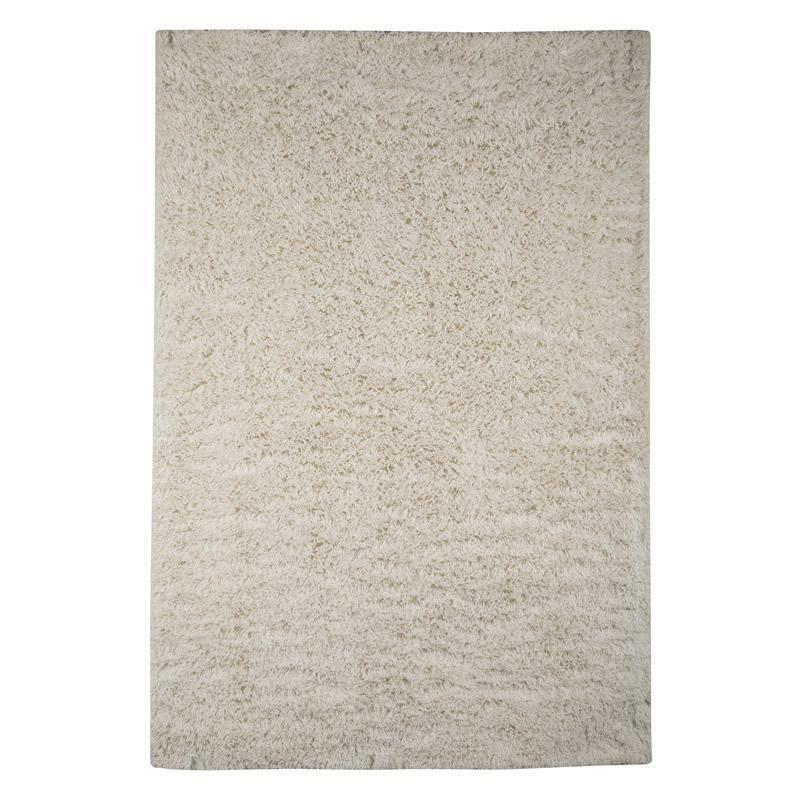 What a luxurious addition to a bedroom or lounge area. 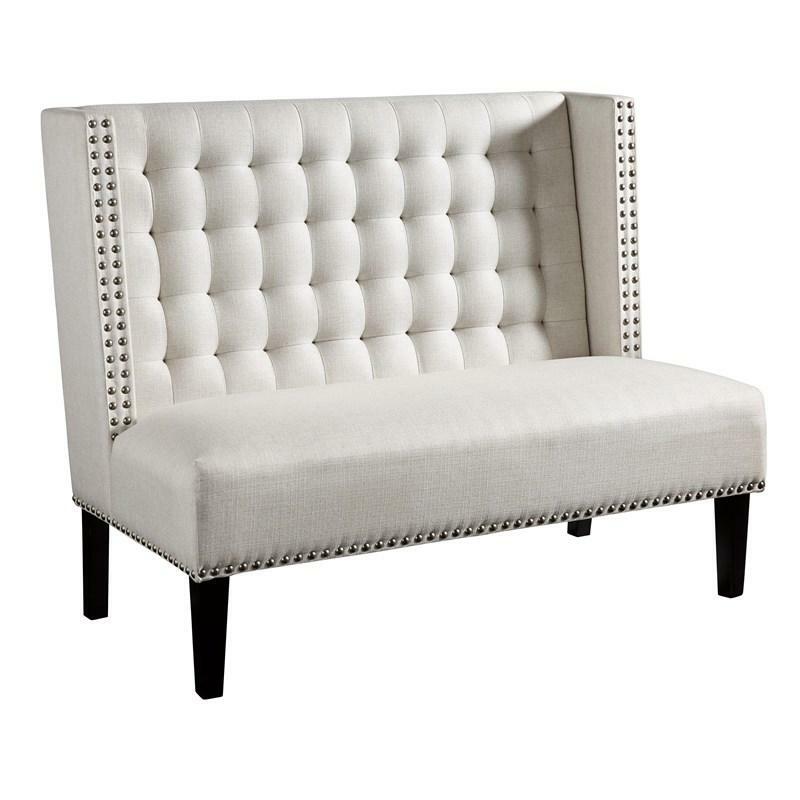 The Beauland settee boasts couture-inspired detailing with modern allure. Tufted wingback design is elevated with silvertone nailhead trim. Its luxe appeal with feel-good oatmeal colored fabric puts comfort in style.